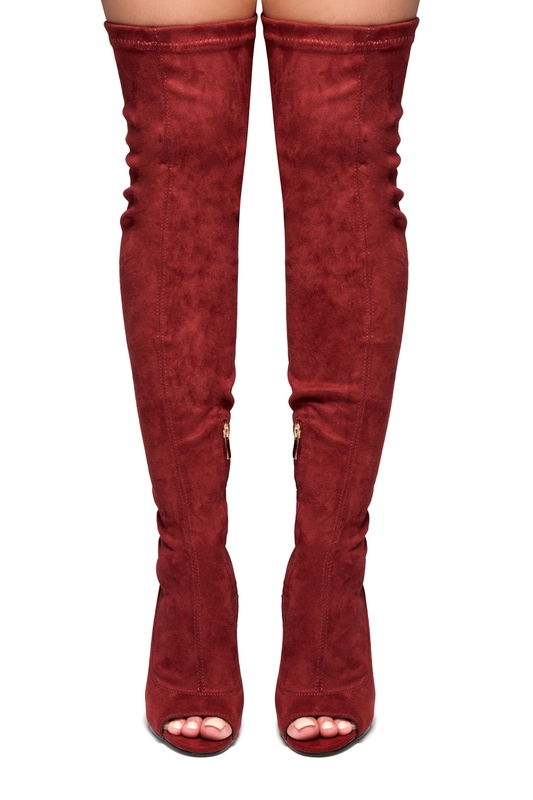 I have been able to wear this red thigh-high boots all day with no discomfort and issues. Nice experience with this Shoeland item! I adore this boots so much. I can foresee wearing these for long periods throughout the day without any issues. My feet arches feel well supported. It is cute, comfortable and add the perfect amount of height that I was looking for. It comes with awesome package too. Thank you Shoeland! 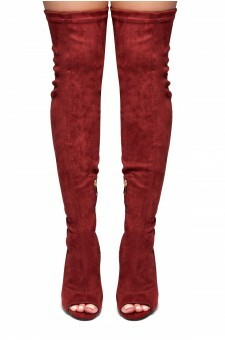 I ordered this Burgundy Hi-Boots. The results were well made, that fitted well first time, without fuss. They have range of good footwear, so if you want good service, good product and reasonable prices, go check \'em out!!! I can’t believe that these boots is so beautiful on my feet! The zipper is an incredible addition to it! I just love the way it suits on my trench coat, it really looks so expensive! I can’t really believe that it is under $100! I will recommend your site to my friends, great value, super amazing deals, and very affordable prices!